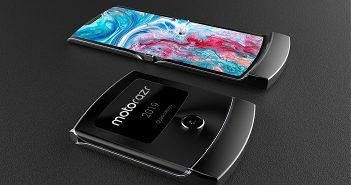 For a very long time we waited in anticipation for foldable smartphones to finally make their debut. In the start of 2019, Samsung finally brought foldable devices to life when it announced its Samsung Galaxy Fold. Since then we have seen different OEM’s bring their own representation of foldable devices to life. However, if recent rumours are to be believed, LG is not just working on a foldable smartphone, but a foldable transparent smartphone. This is a tad bit more innovative than all the latest LG mobile phones that we have seen in the past. 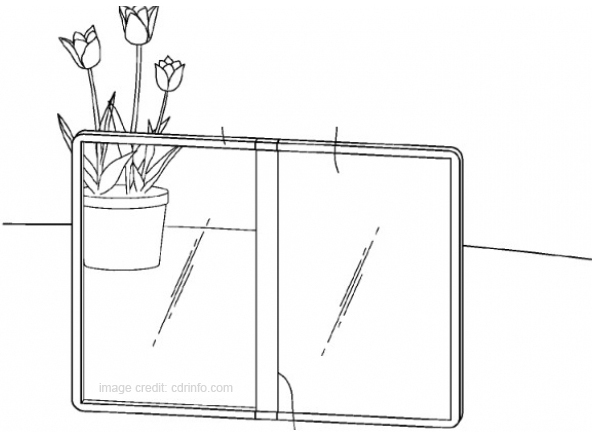 The company recently filed a patent for a foldable transparent smartphone. 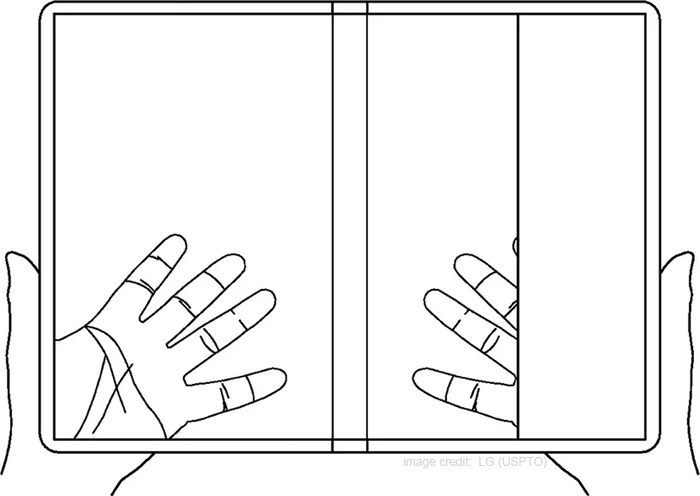 According to the patent, the smartphone is seen with two transparent displays with a fold in the centre. Additionally, the patent reveals a huge tablet-sized almost transparent display. So, just like all the other foldable devices that we have been seeing, even LG’s foldable transparent smartphone will feature a tablet-sized display when opened and a smaller smartphone-sized display when closed. Furthermore, with the growing trend of 5G mobile phones, we can expect LG to incorporate 5G connectivity on its upcoming smartphone. 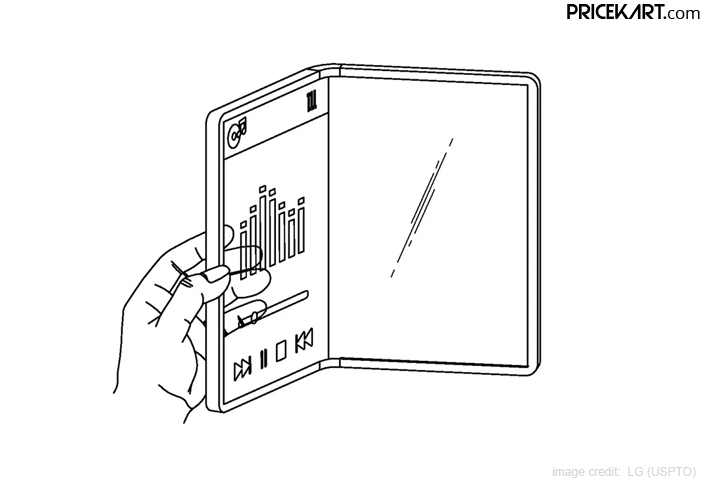 Up until now, we have seen OEM’s talk about foldable devices; however, this is the first time that a smartphone company has filed a patent for a transparent smartphone. As for the function, the smartphone can be used in two different ways. Users can either opt to display the same content on both the screens. Or use run different apps on both the screen simultaneously. Moreover, how transparent the screen is depends on the angle that the smartphone will be held at. When placed on a flat surface, the transparency level is at a minimum. 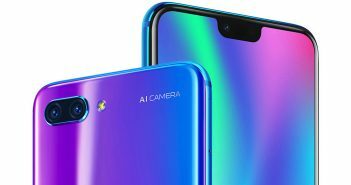 As for the most important question – how many cameras will this transparent foldable smartphone feature? According to the patent, the smartphone will feature a single camera lens on the front. On the other hand, the rear panel will feature multiple lenses. As of now, LG has not confirmed the number of camera lenses it will include on the rear panel. 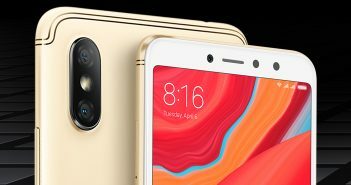 However, with the growing trend of triple camera mobile phones, we can expect at least a minimum of three lenses on the rear.